Big news from Microsoft today: it’s officially merging its email app Outlook (formerly Accompli) with calendar service Sunrise in the coming months. According to The Verge, the apps will slowly converge, with the first preview of the merge appearing in an Outlook update for iOS users today. 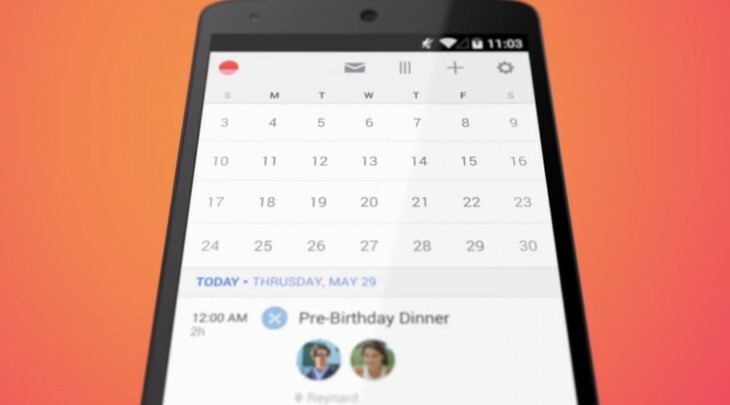 In general, it’s simplified the calendar view, while adding more information to make it just like Sunrise. Microsoft acquired both Sunrise and Outlook last year in deals worth hundreds of millions of dollars. Eventually, Sunrise will disappear completely once Outlook becomes more feature complete, and Sunrise’s team will be working under a single Outlook Mobile team in the future. Microsoft hasn’t set a date for Sunrise’s demise, but it’s a shame; I prefer single-purpose apps rather than software that try to do too much at once. Onward to the next calendar app, I guess.